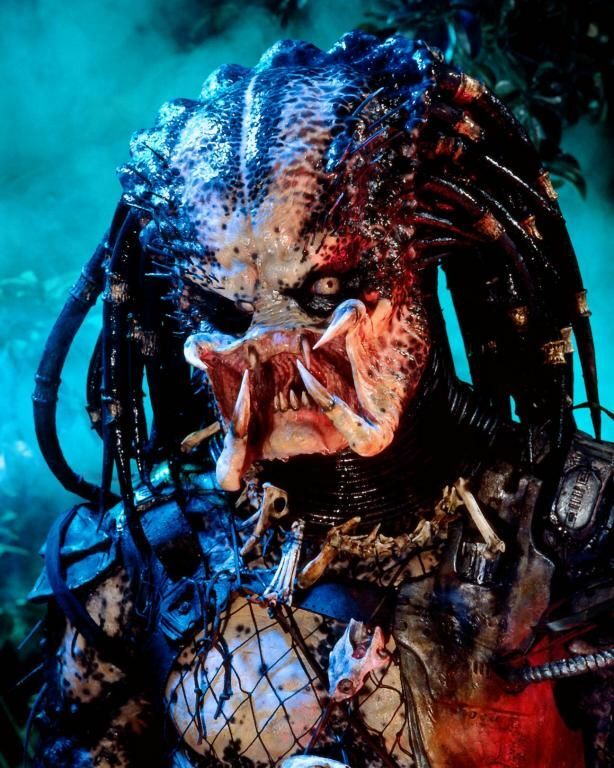 “A monster from another planet that kills for sport.” This is the brief, poignant description of the Predator given by producer Joel Silver in a promotional interview. Shortly after the release of Rocky IV, a joke made its way in Hollywood claiming that, since Rocky had run out of Earthly opponents to fight, the next one should come from another planet. 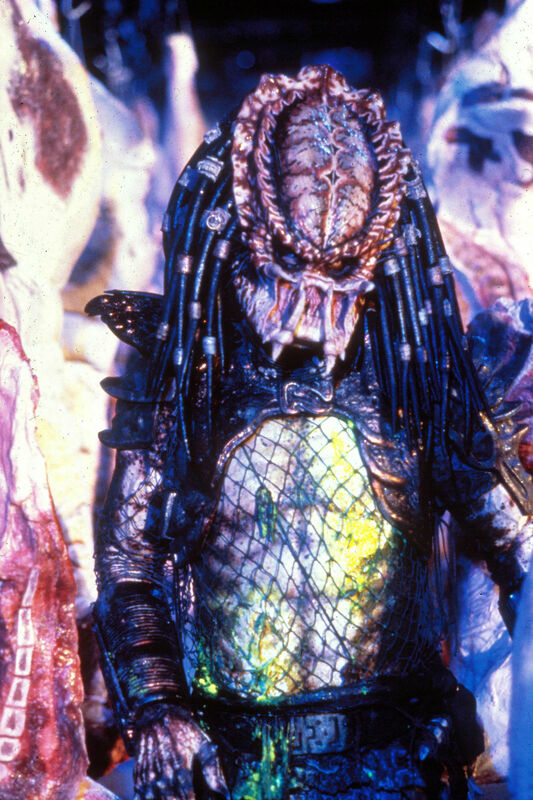 Said joke unwittingly inspired the Thomas brothers — Jim and John — to write their first script: Hunter, later retitled Predator. “We had an idea about doing a story about a brotherhood of hunters who came from another planet to hunt all kinds of things,” Jim said, “but we realized that wouldn’t work very well, so we picked one hunter who was going to hunt the most dangerous species — which had to be man, and the most dangerous man was a combat soldier.” The first-time writers, devoid of agents, slipped the script under the door of Fox executive Michael Levy – who shared it with John Davis and Joel Silver, the future producers of the film.